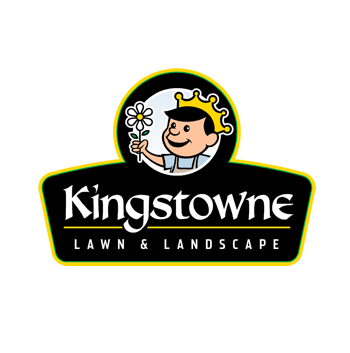 Kingstowne boasts a wide range of services from complex design/build projects to a complete set of maintenance services for lawns, trees, and to target pests. Their reputation in the Alexandria and Arlington, VA area is solid, as they've serviced almost 4,000 clients over the past 20 years, reaching annual revenues of $7 million. 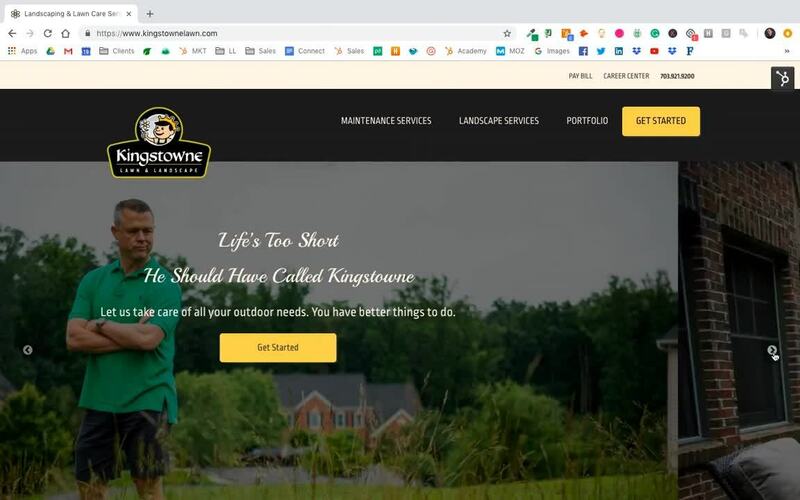 We started working with Kingstowne in early 2018, rebuilding their website and transforming their brand's message to attract their ideal prospects and to grow their business even more. Launched new website in July 2018. Krisjan and I hit it off from day one and it's been a blast working with him. 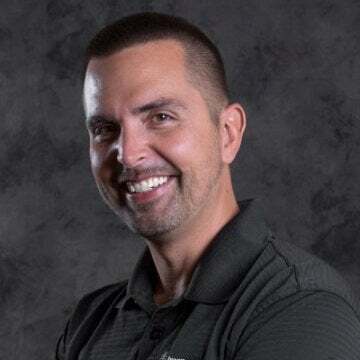 One of the things we look for in a client is a company owner who is passionate about our partnership and willing to do whatever it takes to make it a success. That completely sums up how Krisjan rolls and I'm expecting big results in the years to come! In the fall of 2017, I stumbled upon a video that Chad had posted on LinkedIn about SEO and blogging. His message resonated with me. 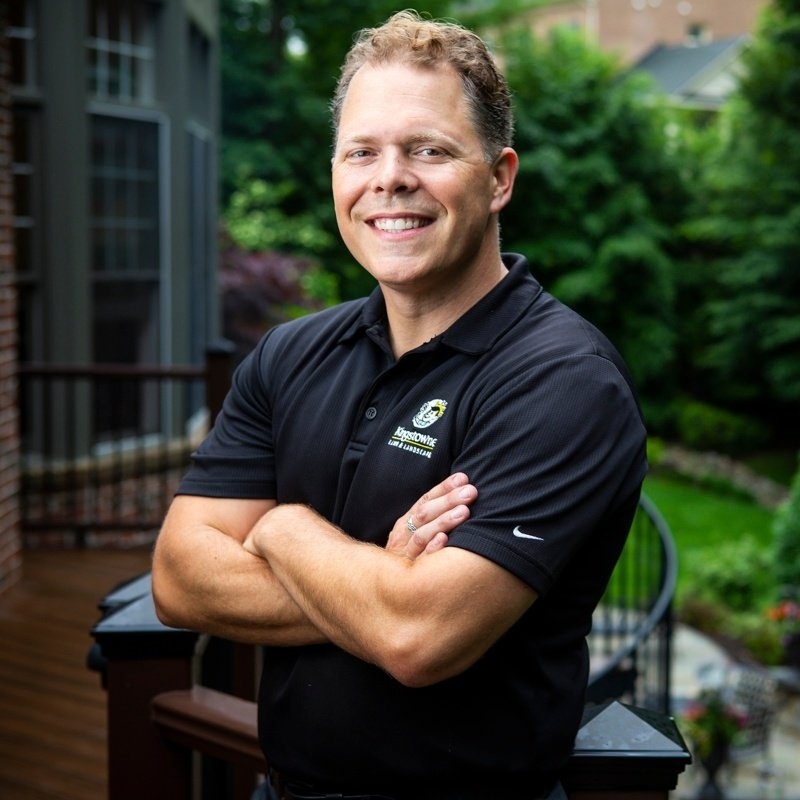 I soon found out that Landscape Leadership provided much more than SEO and blogs. Their unique process fundamentally changed our marketing approach and made it much more client focused. We thought we know what we were doing, but we really didn’t. Chad and I really get along…and that certainly helps. But, what really makes Landscape Leadership unique is that they understand the landscape industry. They know what we do and why we do it. They see things through our eyes. Thus, they are able to help us convey a clear and concise message that really resonates with our customers. This year was the biggest ever and I expect next year to be even better!